A Derbyshire NHS scheme to help people recover from mental health problems through fishing has received the support of the organisation representing all English anglers – the Angling Trust, and Charles Walker MP and is now set to be rolled out across the country. Angling 4 Health, which enables people being supported by Derbyshire Healthcare NHS Foundation Trust’s mental health rehabilitation team to benefit from the therapeutic and social benefits of fishing – one of the most popular outdoor pastimes in the UK – has been given financial backing by the Angling Trust to develop a training programme so that angling coaches nationwide can learn to offer similar opportunities to people with mental health problems in their area. 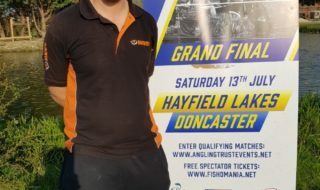 The project is the brainchild of Derbyshire Healthcare nursing assistant and lifelong angler Andrew Holbrook, who began the scheme by using his own angling equipment to go fishing with people recovering from acute mental health problems. 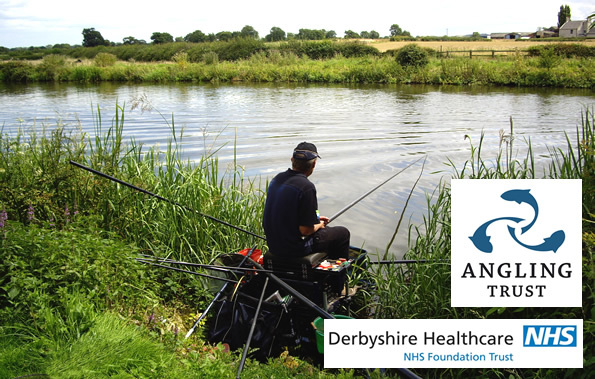 Realising the benefits of angling in helping people to both recover and avoid relapses, Derbyshire Healthcare’s innovation board purchased angling equipment and made contact with the Angling Trust (AT), who supported Andrew through his coaching qualifications. 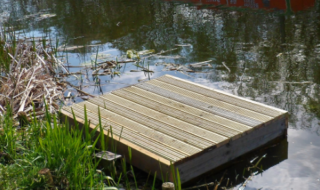 The Angling Trust then initiated the development of a delivery programme to allow Andrew to replicate the work on a wider scale, and this will be delivered as one of the new AT Coaching Specialisms. The Coaching Specialism will be used to train licensed angling coaches on the importance of giving people with mental health problems realistic goals and a sense of achievement, and on encouraging them to maintain contact with their angling club after they have been discharged from local health services. Derbyshire Healthcare also plans to trial the scheme across its other healthcare services, which include learning disabilities services and children’s services. 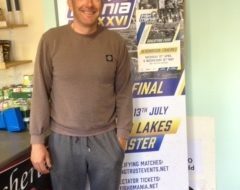 The scheme has received further support from a local angling club in Derby, the Earl of Harrington Angling Club, which has allowed Andrew to secure extra tickets to take more people fishing, and is developing its facilities and activities to make them as accessible as possible to people with mental health problems. View a short film about Angling 4 Health on YouTube HERE.